To survive in today’s competitive business climate organization’s must respond quickly to their customers’ evolving needs and desires.How many times have you heard that? 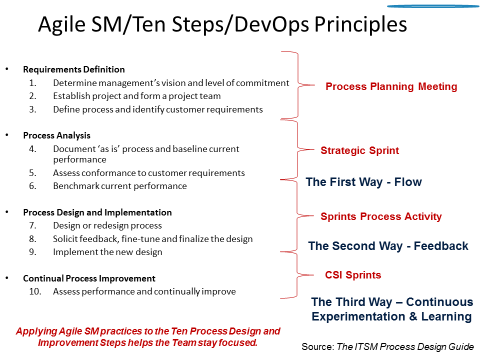 We know from experience that an agile culture where agility is gained through people, process and tools can enable organizations to gain market share and competitive advantage.And still, more organizations than not silo agile principles to software and product development. Ever wonder why, as an industry, we are not getting the types of returns that are expected from our efforts?